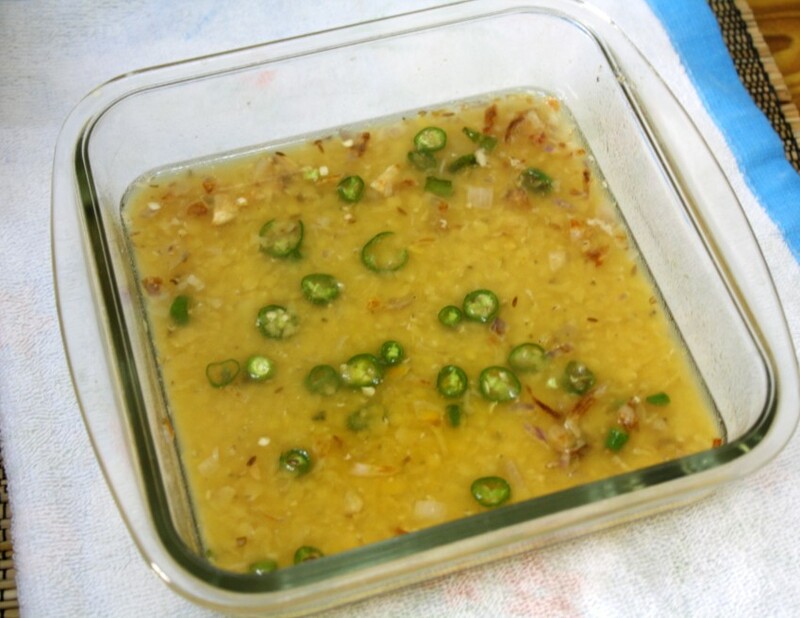 Masoor dal lasoon is one of those simplest dals that you can make within minutes. Masoor Dal on its own gets cooked much faster than other dals likes Toor, Urad etc. And making it more inviting by adding Garlic to make Masoor Dal Lasooni was next to perfect solution. This month my Microwave Easy Cooking stopped at Kamalika’s space and since Kamalika wanted to have Delicious Dals cooked in Microwave, I thought this would be best choice. 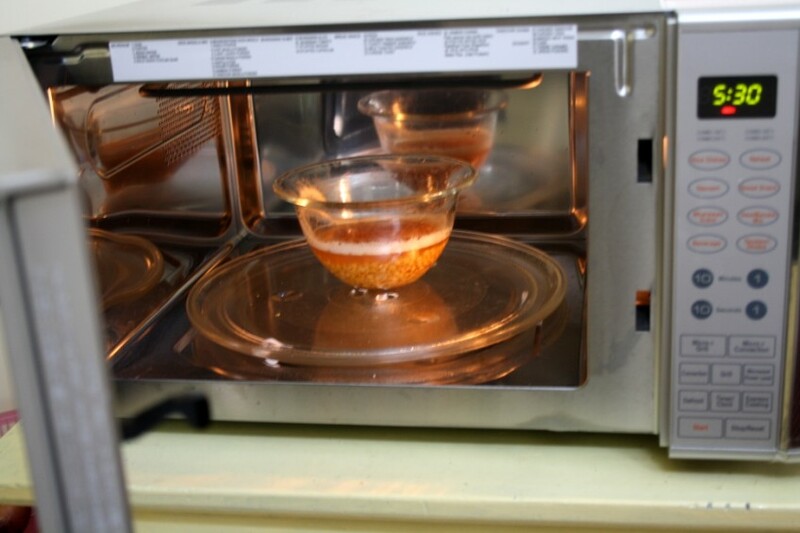 Cooking in microwave, makes it more interesting because while it gets cooked, you can do other things. Instead of always wanting to keep an eye on it. I wanted to make the most of the day being off, by taking Step by Step to showcase how simple cooking in microwave really is. Lets get the Masoor dal soaked for 5 mins. 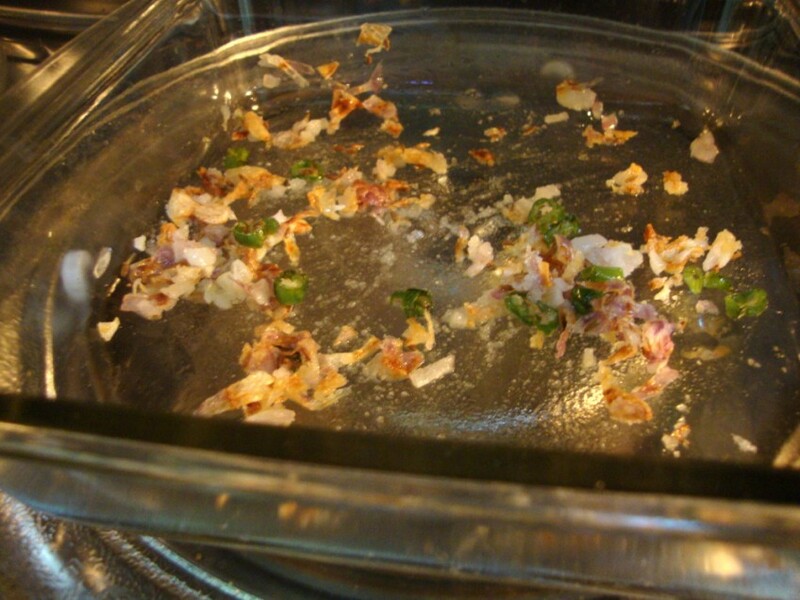 Mix the seasoning ingredients together in a micro safe bowl. Brown the onions along with garlic and green chilies for 3 mins. Remove and add the dal to the browned onions along with water. See how well it has started boiling! 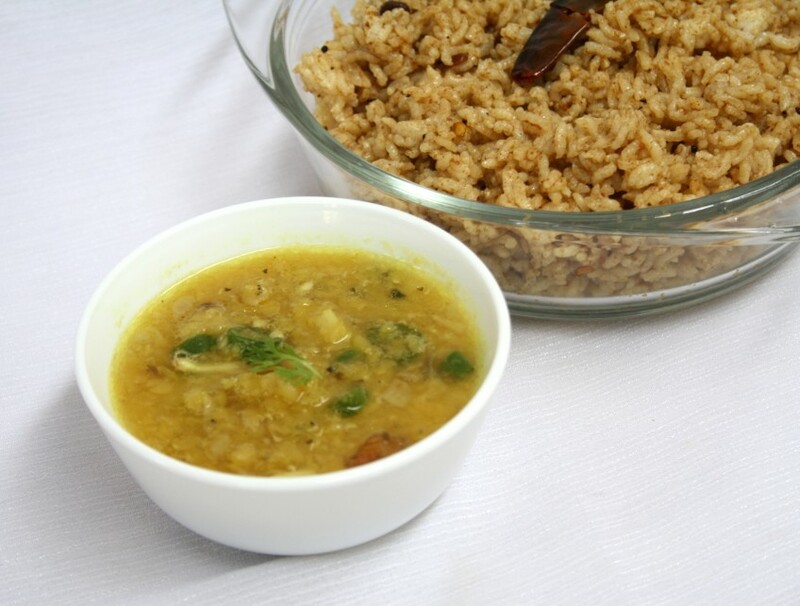 Your bowl of Lasoon Masoor Dal is ready! 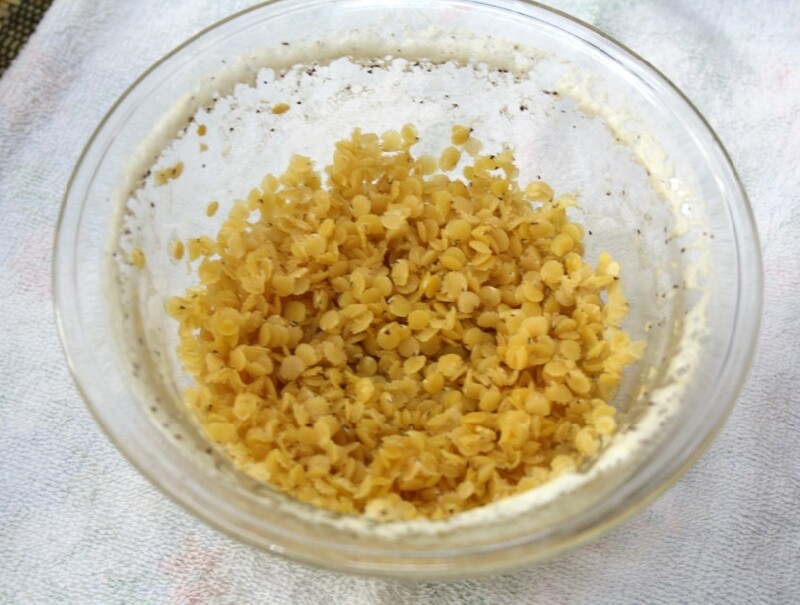 Wash and soak Masoor dal for 5 mins. 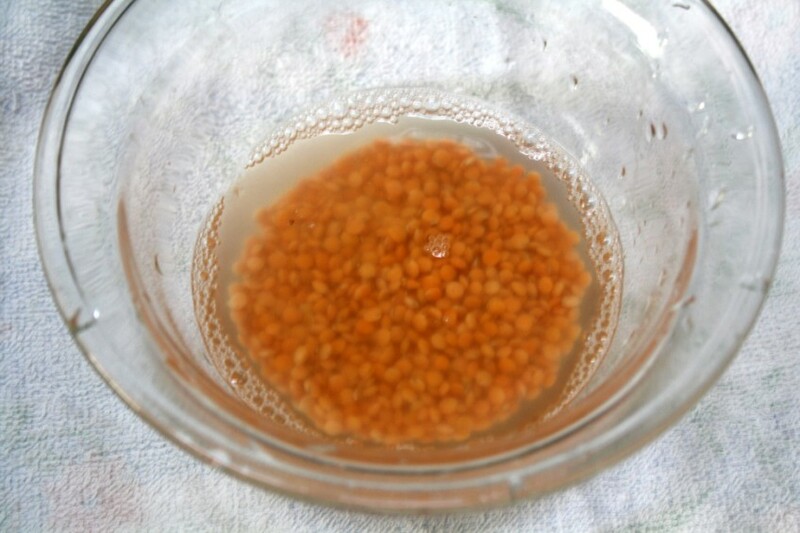 In a microwave safe bowl, micro for 10 mins with thrice its amount of water. Then gently mash the dal with a masher or back of a ladle. 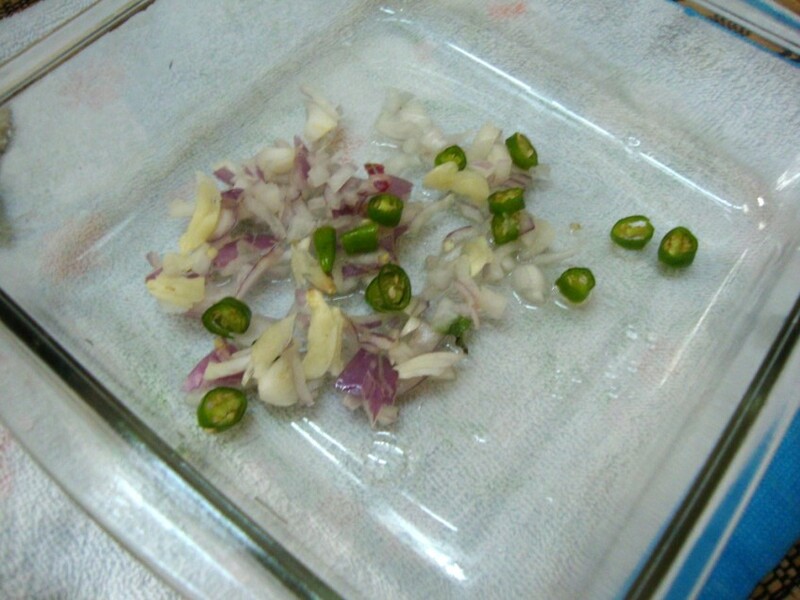 Take the chopped onions, cumin seeds, finely chopped green chilies, chopped garlic in the microwave bowl along with 1 tsp of oil. Micro for 3 mins. Then add the turmeric and salt to the onions. Micro for 1 min. Remove the bowl outside, add the mashed dal along with 1 cup of water. Mix everything well. Microwave for 4 -5 mins, until you see the dal thick. This took about 15 minutes of cooking in microwave, excluding 5 mins of soaking time for the dal. This is my entry for MEC : Delicious Dals hosted by Kamalika. Have you got your dals ready? great step by step presentation of the recipe! 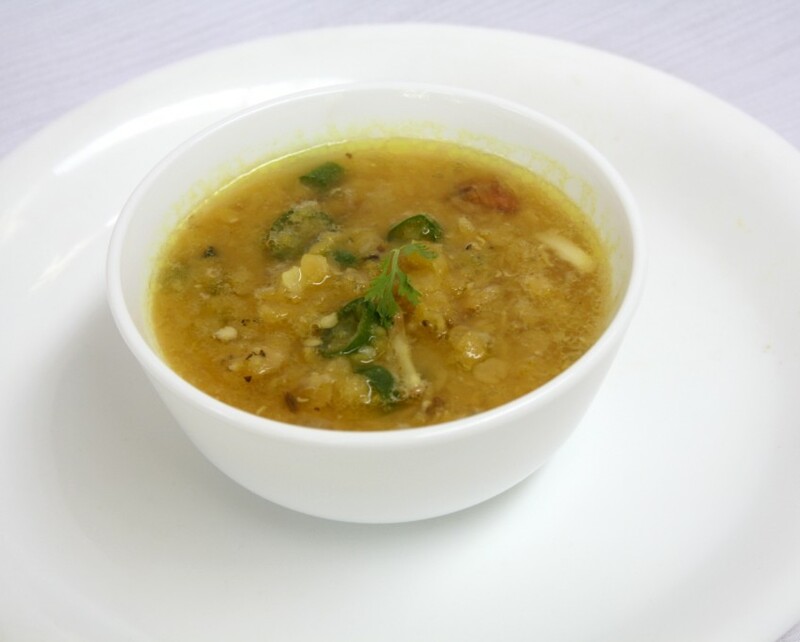 It was very easy to go through the recipe in few seconds, dal looks really yummy! That was an awesome illustration,loved the lasuni dal prep. Great combo! MW cooking is very helpful and might save a lot of time for us. Thanks for sharing. I have to try this dear, lovely. I love masoor dal due to its quick cooking time as you mentioned. You really are the queen of microwave cooking! 🙂 The dal looks so tasty and inviting! Very informative,& step by step presentation. Nice step by step pics srivalli. 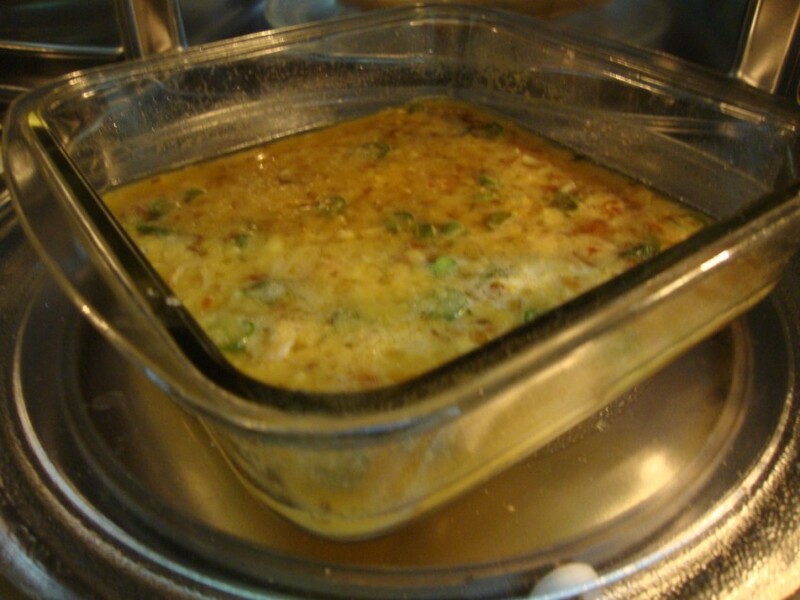 I always love recipes that are easy to make in a microwave. Masoor dhal is one dhal that cookrs really fast in the mw and the yield is fairly good too. This recipe is a quick fix with the MW. The IFB looks immaculate even after so much baking butter cookies. What's the secret Valli? I also make dal (and many other veggies) in a MW. Very convenient. Thanks for this recipe and all the others you have here! That one is a classic! Try it sometime with black cumin instead of the white- also yummy! Simple and elegant dal, looks delicious..
Looks yummy…and lovely colour too.I love any kind of dal.